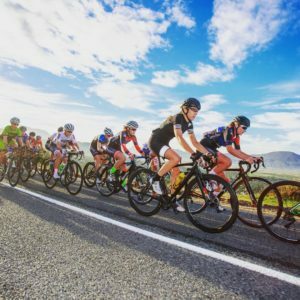 On Sunday, 10th March the annual Cape Town Cycle Tour will take place and 100s of cyclists will take to the scenic roads of Cape Town, South Africa. This will be the 41st edition of the world renown cycle tour and there is a heightened feeling of excitement in the air. For many this will be their first race and for others- this may be an opportunity to raise funds for a trusted organisation. 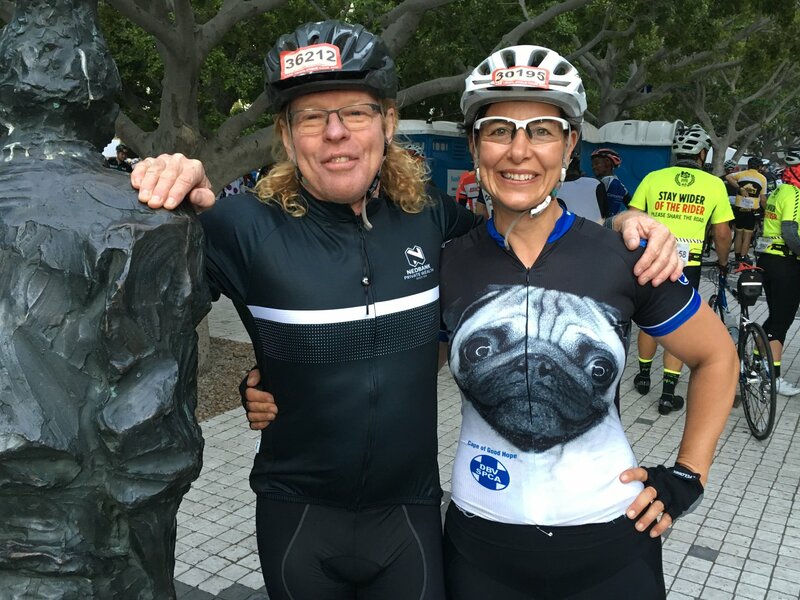 Originally, the tour was founded to raise awareness towards bicycle safety and to call the city’s attention to the amount of bicycles that take to the roads of Cape Town on a daily– after a few months of planning – 500 cyclists took part of the very first race on the 28th of October 1978. 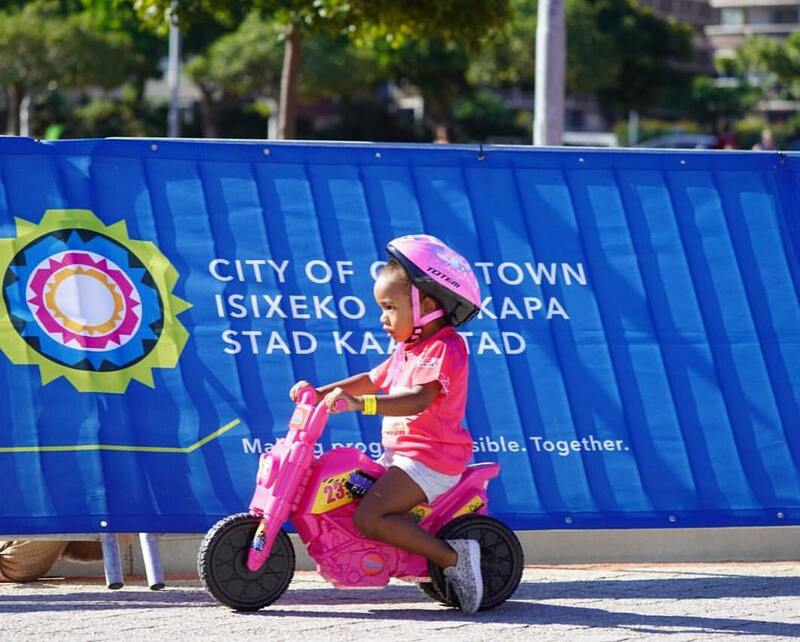 Now the Cape Town Cycle Tour consists of a route that amounts to a total of 109km and there have been as many as 35.000 participants to date. The Cape Town Cycle Tour is known as the world’s largest individually timed cycle race. Alike the first three years the cyclists are going to start from the Grand Parade Precinct alongside the Castle of Good Hope. 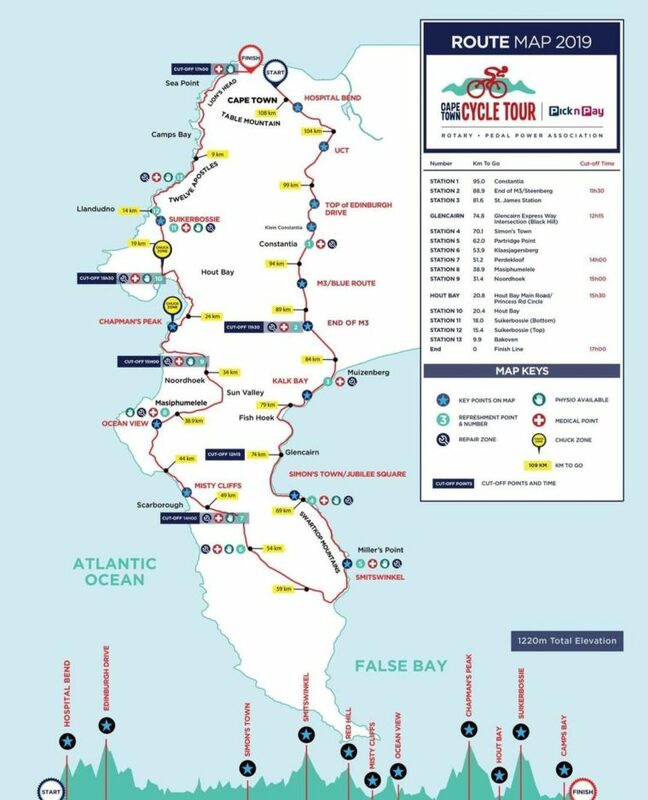 The route is then going to lead the cyclists via through Edinburgh Drive, the blue route freeway and Simon’s Town, to Misty Cliffs and the world-famous Chapman’s Peak Drive and finally after a short view of the Twelve Apostles the race will conclude in Green Point. The Cape Town Cycle Tour isn’t only about the competitive sport itself but is known as a cornerstone for charity work. Already a big amount of the participation fee for the Cycle Tour will be given to the Rotary and the PPA. Furthermore, you also have the opportunity to build up your own group to collect money for a good reason or participate to support a charity group of the Cycle Tour. Two of our directors here at Around About Cars, Monika Moser and Geoff Higgo, will also take part in the race once again. They are enthusiastic cyclists and have been participating in the race for several years now. With their participation they aim to collect funds for the Cape of Good Hope SPCA in support against cruelty to animals. What do I have to know as a car-driver? Due to the size of the tour- Driver’s are warned to pay close attention to a few things while driving around Cape Town in this weekend. If you are in the surrounding area of the racing route, in particular Muizenberg, St James, Kalkbay, Clifton, Bantry Bay and Sea point please make sure to not park your car along the Main Road. For More Info. about the Tour visit the Cape Town Cycle Tour website. Make this Sunday a Family Funday- Come cheer on the cyclists. 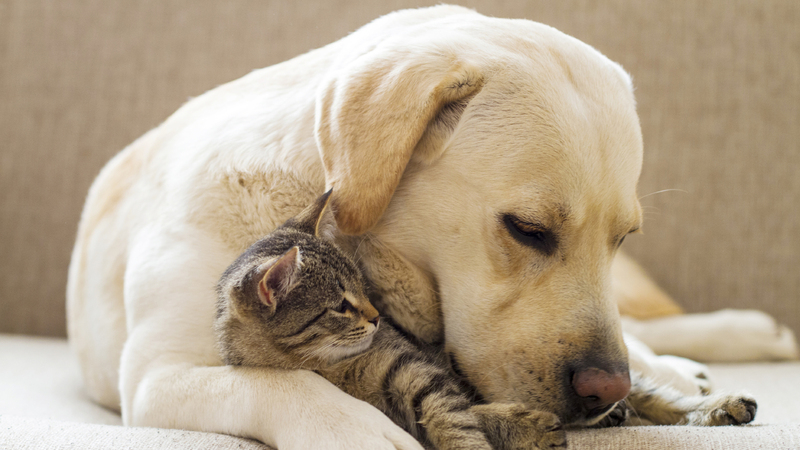 The Cape of Good Hope SPCA society relies on the support of concerned individuals and corporates to continue operating so EVERY CENT COUNTS.